A spectacular, lavishly-appointed boutique hotel with breath-taking views of the world-renowned Garden Route. Revive, revitalise and relax in a luxurious oasis of pure tranquility. This serene retreat, perched high above Wilderness Beach, offers spectacular panoramic views of the Indian Ocean and Outeniqua Mountains. Let the worries of the world wash away and awaken your senses as you soak in the sublime surroundings. Whether seeking a gentle nature filled break or a vigorous outdoor holiday Wilderness really does have something for everyone. Lots to do, lots to see, the perfect place to make special memories. 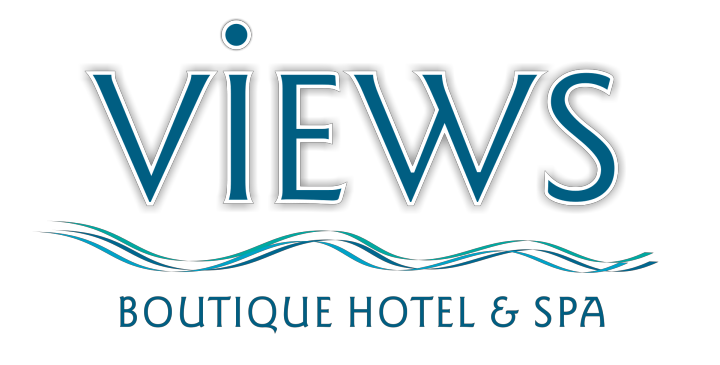 We are proud to announce Views Wellness Emporium won the best Boutique Hotel Spa at the 2018 Les Nouvelles Esthetiques Spa Award. The 14th annual awards took place in Johannesburg in July 2018 . These prestigious awards acknowledges and honour the magnificent world-class Spas in South Africa.